Castle Gate Press wins a Selah Award! 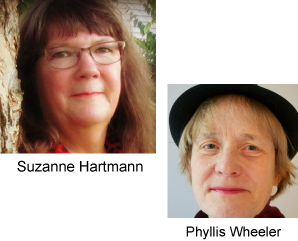 You are here: Home / About Castle Gate Press / Castle Gate Press wins a Selah Award! We are so proud. 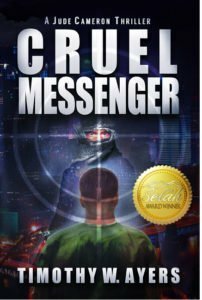 Our book Cruel Messenger by Timothy W. Ayers just won a major award, the Selah Award for speculative fiction from the Blue Ridge Mountains Christian Writers’ Conference. 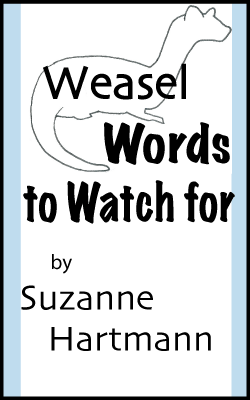 The same book is also up as finalist for the Realm Award, recognizing the most excellent speculative fiction books written by Christian authors, and for the Excellence in Editing Award from the Christian Editor Connection. 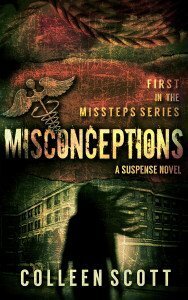 Then there’s our other book published last year, Misconceptions by Colleen Scott, which is a finalist for the Grace Awards, chosen by readers.